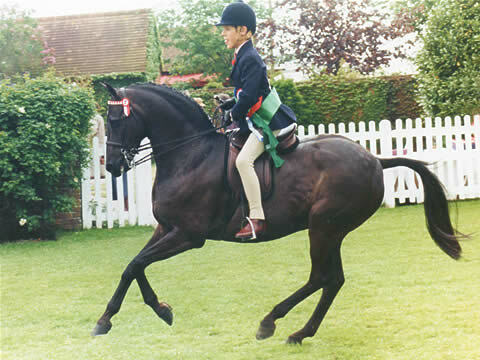 the Horse of the Year show. 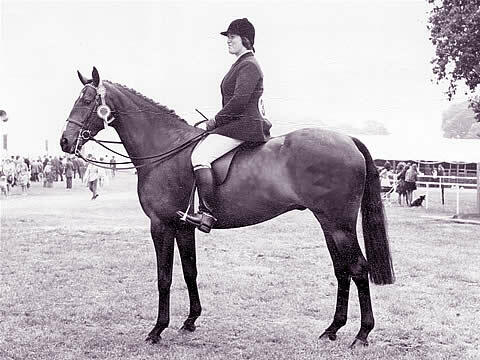 Marjorie and Richard Ramsay have been breeding, producing and training show horses for over thirty years. 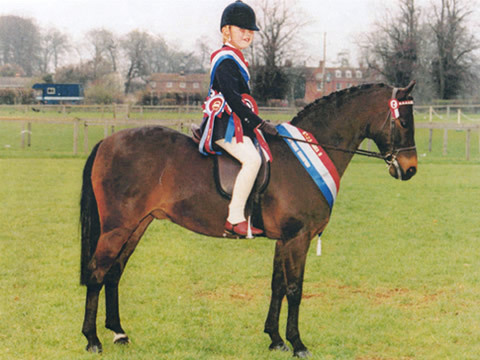 They have made their name by winning the most prestigious classes repeatedly with their own horses, horses they have trained, as well as horses and ponies that they have bred. 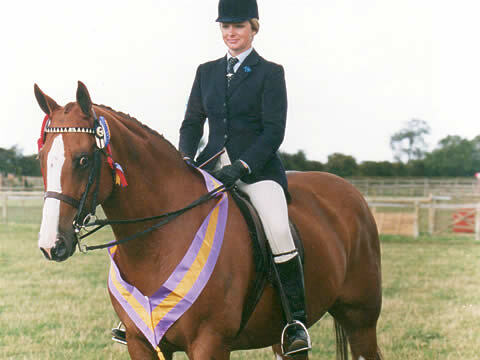 The combination of breeding and producing at a top level for so many years confirms that their methods are proven and their eye for a good type is correct. The Search and Compete Service offered by Team Ramsay is suitable for clients of all standards. The package is tailored to your needs, experience and aspirations. There are currently no horses on the Ramsay's yard for sale. 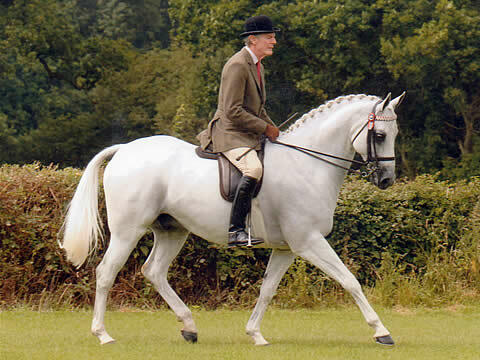 Please come back regularly to check this site as we do update as soon as we have horses for sale.